The foe has a virus now and cant attack. 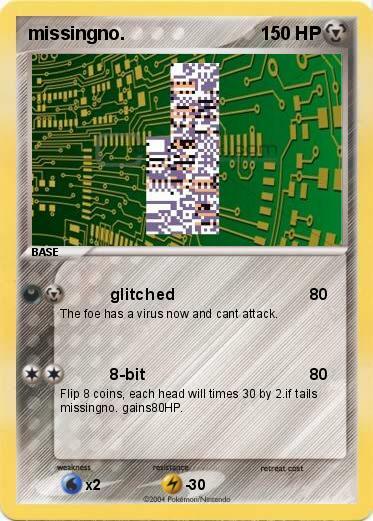 Flip 8 coins, each head will times 30 by 2.if tails missingno. gains80HP.